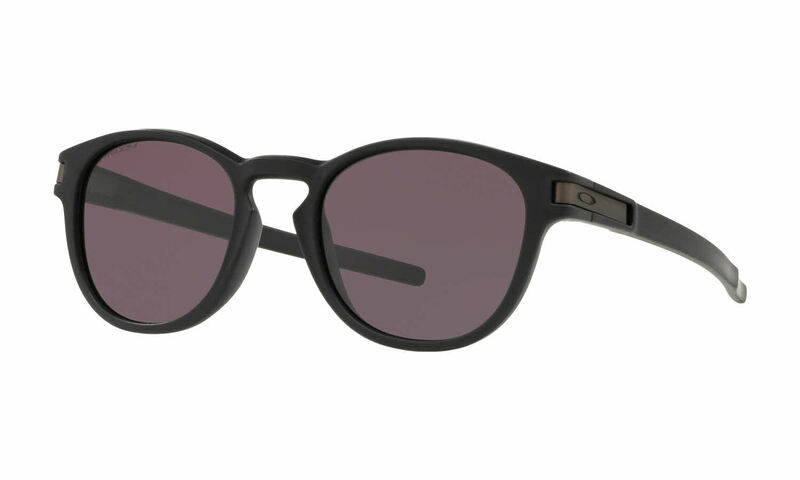 Oakley Latch - Alternate Fit is a Full Rim frame for Men, which is made of O Matter. Oakley Latch - Alternate Fit Sunglasses come with a cleaning cloth and protective carrying case. I recently received this amazing product. Lots of compliments. It's dope as heck. Received it 3 weeks early.